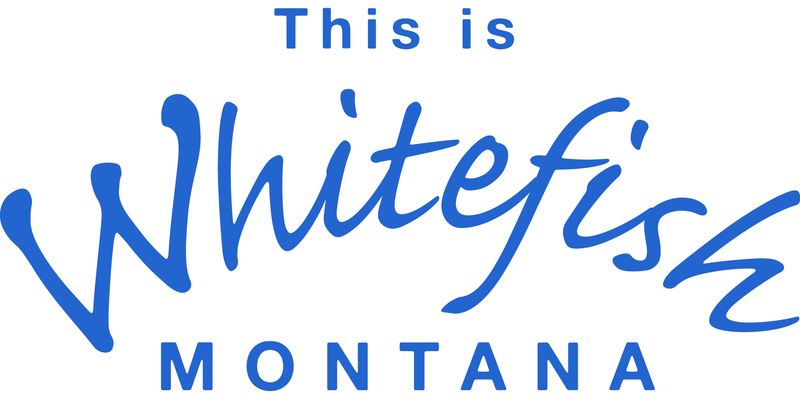 Montana's first and most requested 36-hole golf complex is located adjacent to Whitefish Lake and affords fabulous mountain views. 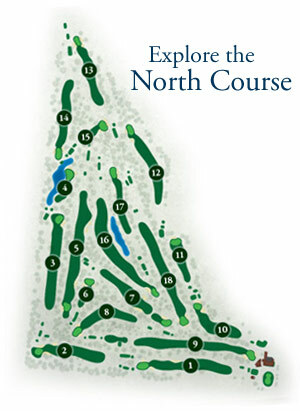 Both the North and South Course's have been rated as top five for the State of Montana. 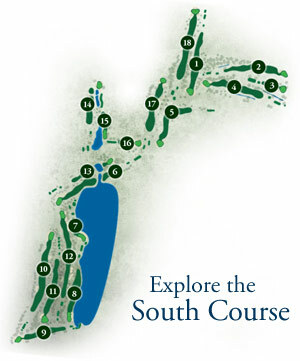 Tree lined fairways with Pine and birch, plus water hazards represent a true mountain course. The large bent grass greens are well bunkered yet allow for a variety of approaches. the five different tee areas allow for golfers of varying ability and mindsets. Green fees are in the low to mid-range for the Flathead Valley area. Golf Carts are available from the golf shop. Whitefish Lake Golf Course has a full service restaurant the finest dining in the Valley, practice facility including two putting greens, a chipping area with lessons available. Highway 93 into Whitefish, North on Highway 93 approximately 1/2 mile west of town on the North end of the road.